Adrenal Boost is commonly used to increase energy and for hormonal balance. 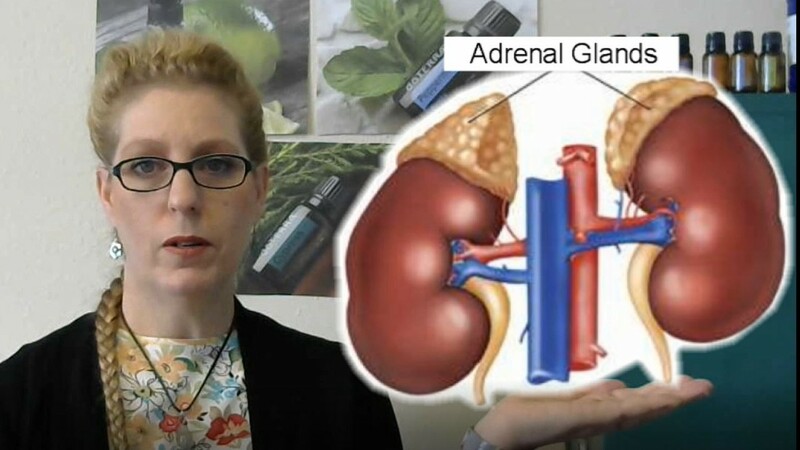 What is Adrenal Boost for? Do you struggle to feel a balance in your body? Are you having difficulty sleeping, racing thoughts, difficulty concentrating on tasks. Are you struggling to have enough energy and difficulty with your weight? We have put together a unique collection of herbs that synergistically help to support your adrenal glands. Licorice can give the adrenal gland some relief by stimulating the adrenal gland, giving your body a healthy level of cortisol. Due to the anti-inflammatory and immune-boosting properties, Licorice Root can speed the repair of the stomach lining and restore balance. There are more than 300 different compounds in licorice, some of which have antiviral and antimicrobial properties. Hawthorn has a history as the herb to strengthen your heart – both physically and emotionally. It works as a powerful antioxidant. Hawthorn Berries are known to be vasodilators, having some blood pressure lowering activity by relaxing of the blood vessels farther from the heart. It is also used to reduce anxiety. It seems to lower the accumulation of fats in the liver and the Aorta artery near the heart. It seems to lower cholesterol by increasing the excretion of bile, reducing the formation of cholesterol, and enhancing the receptors for LDLs. Fennel can relax your muscles — including your digestive muscles. Fennel can helps regulate the Blood Pressure. Fennel can clear the sinuses. Fennel can also be useful to flush out toxins and sludge from our bodies, thus helping to cleanse the blood. Ginseng can boost energy, lower blood sugar and cholesterol levels, reduce stress, promote relaxation. Ginseng is also known as a potent Antioxidant, reducing inflammation and boosting the immune system. Ginseng has been known to improve brain functions like memory, behavior, and mood. Ginseng also fights fatigue and promotes a feeling of energy. Echinacea is most often used to strengthen the immune system. It is also used to lower blood pressure, manage anxiety and to reduce inflammation. Gotu kola is also used for fatigue, anxiety, depression, psychiatric disorders, Alzheimer's disease, and improving memory and intelligence. historically used to treat inflammation, including arthritis & osteoarthritis. In Japan it is purported to aid blood circulation. Also known as goatweed. Is widely known as an herbal medicine for treating depression. It is proposed that the mechanism of action of St. John’s wort is due to the inhibition of reuptake of certain neurotransmitters. Click the button below to add the Adrenal Boost Herbal Tincture to your wish list.